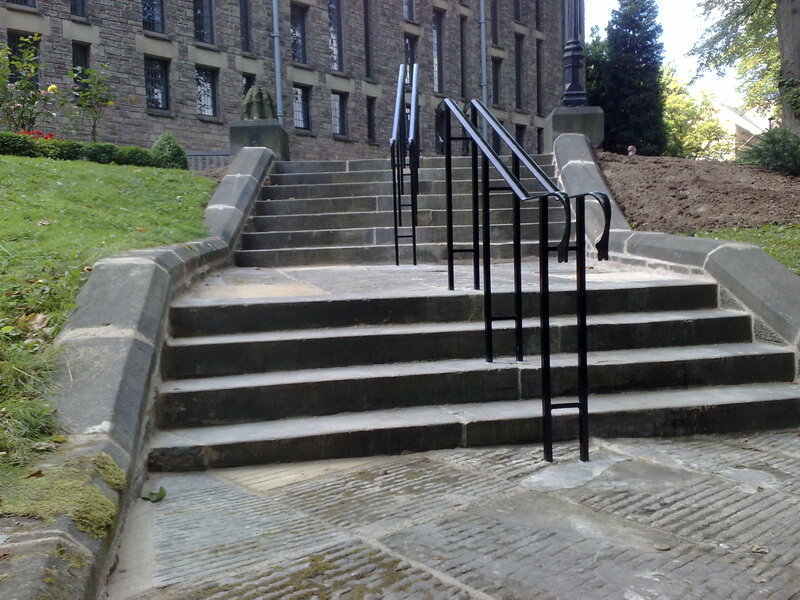 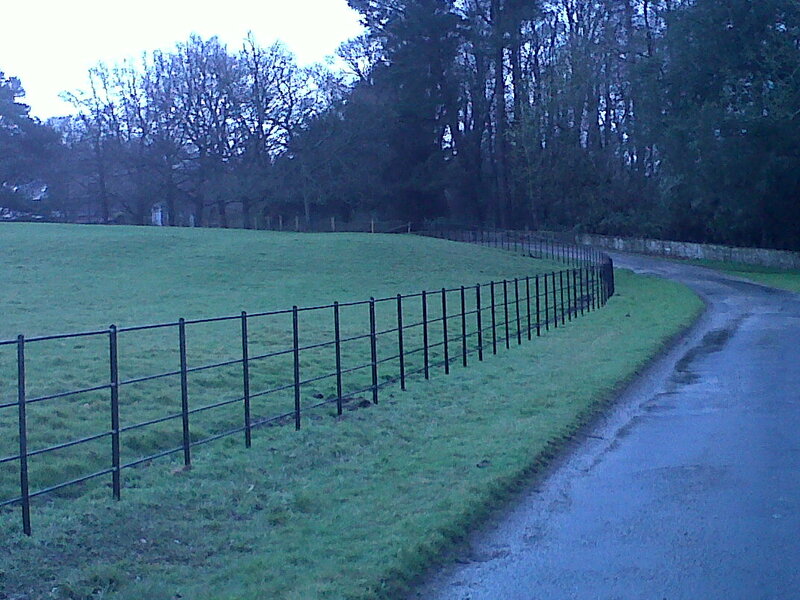 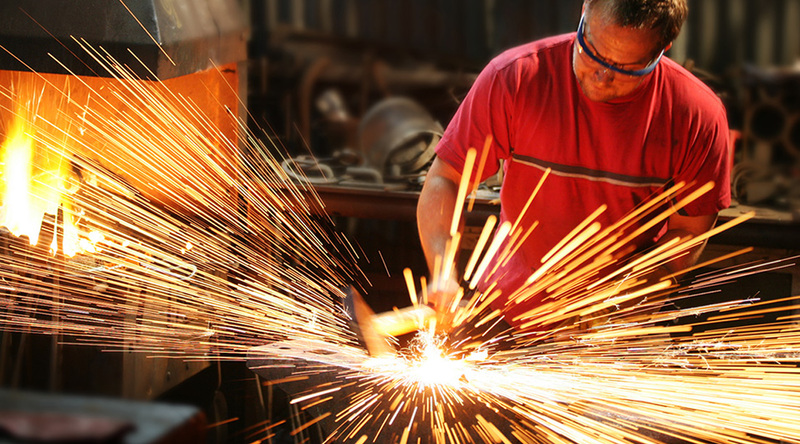 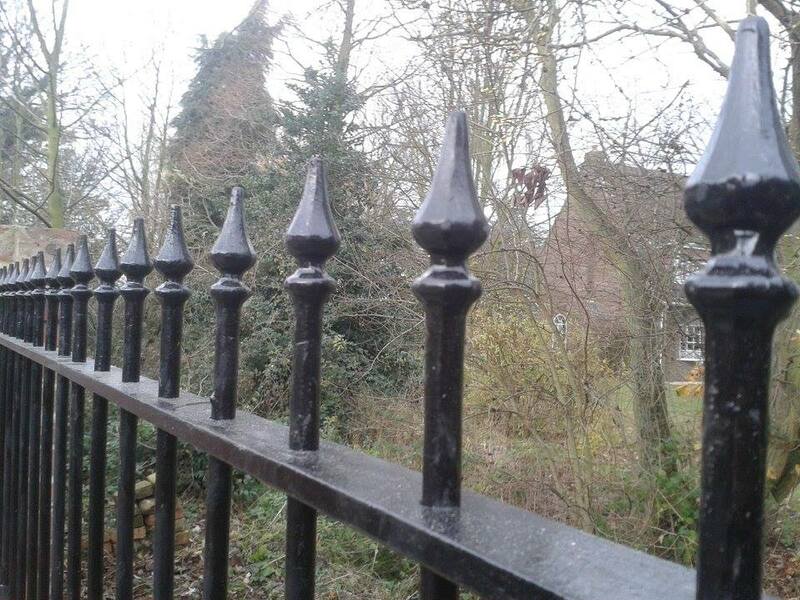 We are Architectural Blacksmiths & Metal Fabricators based near York. 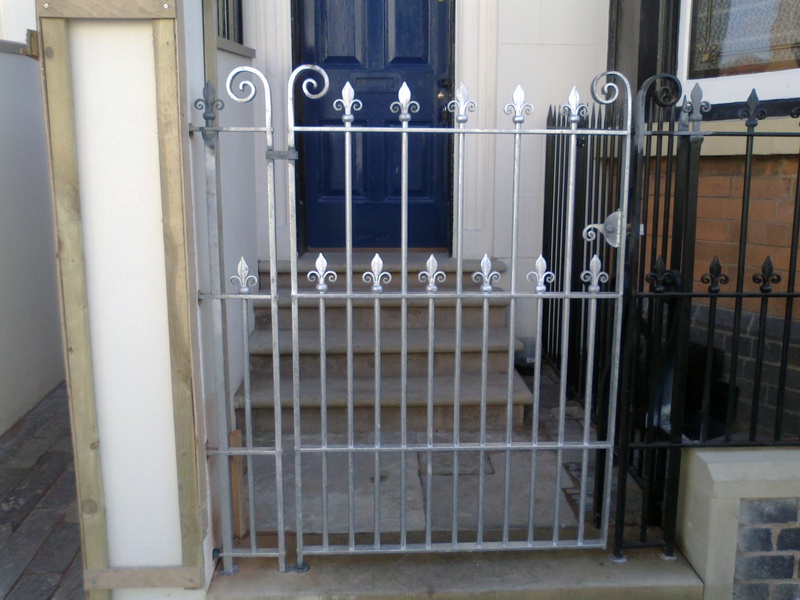 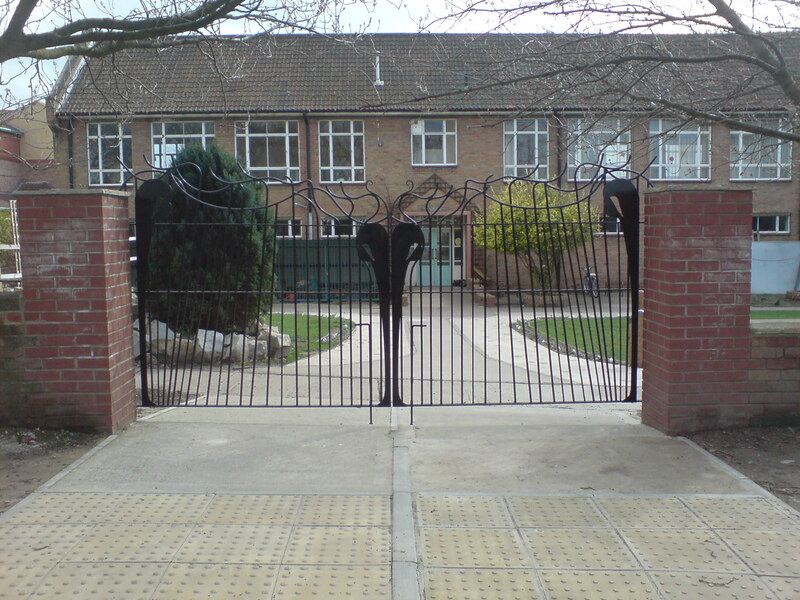 Below are just some of the services Andrew Brind Ltd can provide, Gates and Railings, Gate and railing restoration, Traditionally forged gates, Georgian style Gates and Railings, Victorian style Gates and Railings, Art Nouveau and Art Deco styles, Contemporary, Modern and Classic designs, using the traditional method of using lead to install railings, we also supply and install electric gates using top of the range BFT Gate Automation and security systems. 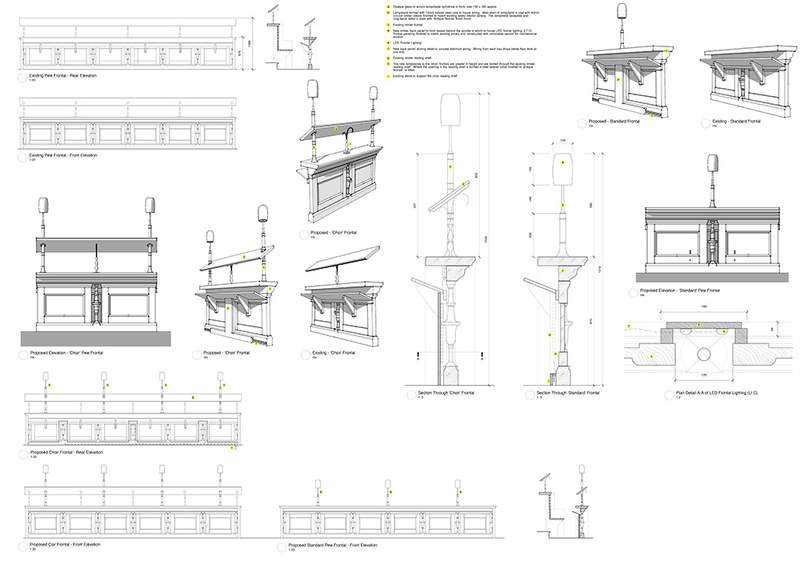 Please take some time to look at some of the work our highly skilled team takes pride in producing.